The Fulham range was the hardest challenge for our designers and engineers, we asked them to review 100’s of products in the market and design bathroom suites towards a cost conscious budget. After three months of testing, finally the selection of items was made and we are delighted with the look we have achieved. A popular choice with many of customers the Fulham range designs are high quality products at a fantastic value…. 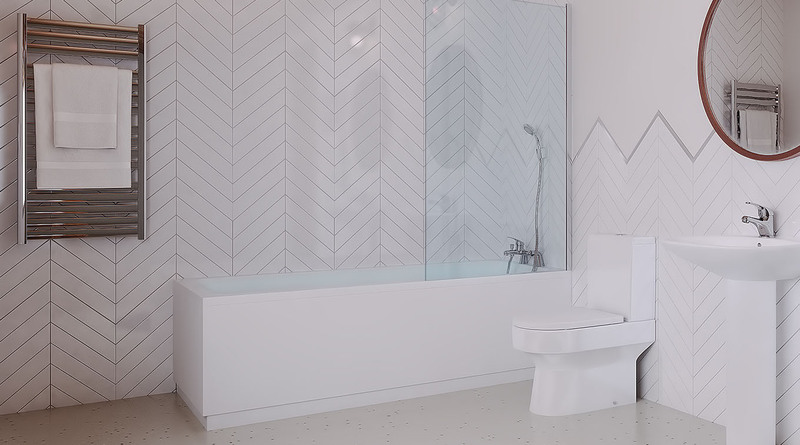 These items will transform any home bathroom you require. 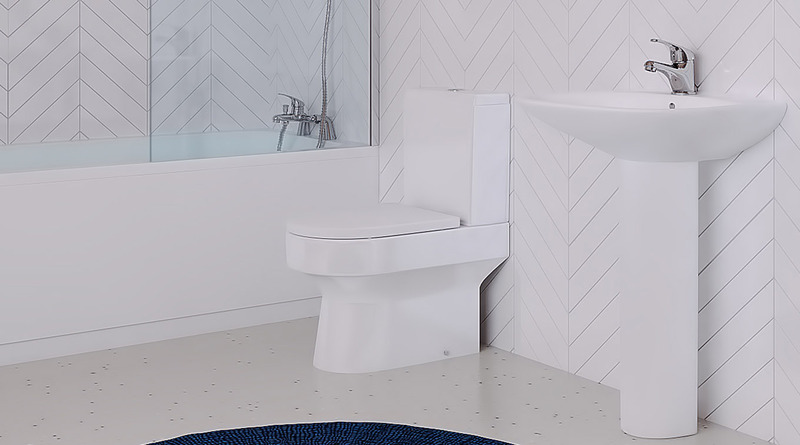 1x White acrylic bath with ample corner space and soft curves to ensure maximum comfort. 1x Chrome bath shower mixer with brass body for durability and central tao design. The shower head utilises a wall mount. The hose is protected in aluminium housing. 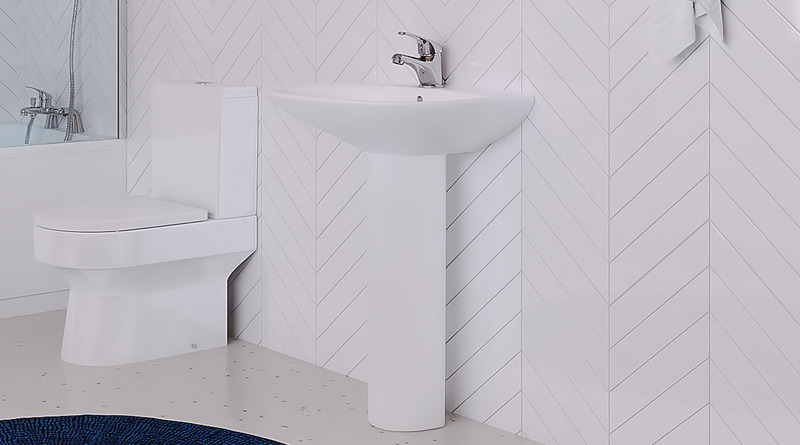 1x Wash Basin and Pedestal is the most traditional of designs that can suit any home and be installed in the minimum of fuss. 1700mm x 70mm acrylic bath and feet, bath shower mixer valve including handset, bathscreen, bath waste, bath side and end panels. 500mm x 405mm x 830mm 1 tap hole basin and pedestal, mono basin mixer with click clack waste. Close coupled pan and dual flush cistern, with soft close seat. 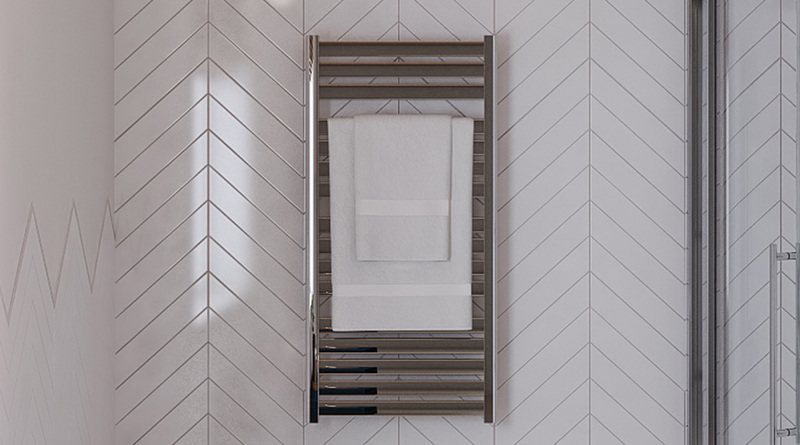 500mm x1000mm towel rail with rad valves.